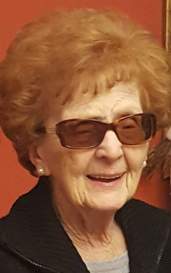 Mrs. Carmella (nee Biondi) Zirpoli, 97, of Brick, NJ, formerly of the Ironbound Section of Newark and Cranford, passed away on Saturday, April 6, 2019 at the Ocean Medical Center, Brick, NJ. Visitation will be at Biondi Funeral Home of Nutley, 540 Franklin Avenue on Tuesday, April 9 from 4:00 p.m. – 8:00 p.m. Relatives and friends are invited to attend a Funeral Mass on Wednesday, April 10 at Our Lady of Mt. Carmel Church, 259 Oliver Street, Newark at 10:30 a.m. The entombment will be at Holy Cross Chapel Mausoleum, North Arlington. Carmella was born in the Ironbound section of Newark, NJ and resided there until 1989 before moving to Cranford, NJ, and then moving to Brick in 2011. While most of her life was spent raising her four children, she worked for the Prudential Insurance Company, Newark as a cafeteria worker for ten years before retiring. Carmella was known for her infectious laughter just as much as for her practical jokes. A devout Catholic, she always made sure to pray for everyone in her family every single day. She was a former member of the Rosary Society of Our Lady of Mt. Carmel Church, Newark. She is survived by her beloved children James Zirpoli and his wife Mary, Charles Zirpoli and his wife Shiela, Ralph Zirpoli and his wife Olga, and Edie Pepe; her beloved grandchildren Jason Zirpoli and his wife Alfie, Melanie Engels, John Engels and his wife Dana, Jimmy Zirpoli, Patrick Pepe and his wife Jill, Carla Collins and her husband Craig, Nicole Pepe, Ralph Zirpoli and his wife Colleen, Charlie Zirpoli, Michael Zirpoli, and Nicholas Zirpoli; her cherished great-grandchildren Joseph, Micaela, Luca, Mia, Rocco, Brianna, Anthony, Connor, Kaitlyn, Gianna, Johnny, Alyssa, Adam, Olivia, Luciano, Antonia, and Vincenzo; and her precious great-great grandchildren Audriana and Connor, Jr. She is also survived by her many loving nieces and nephews. 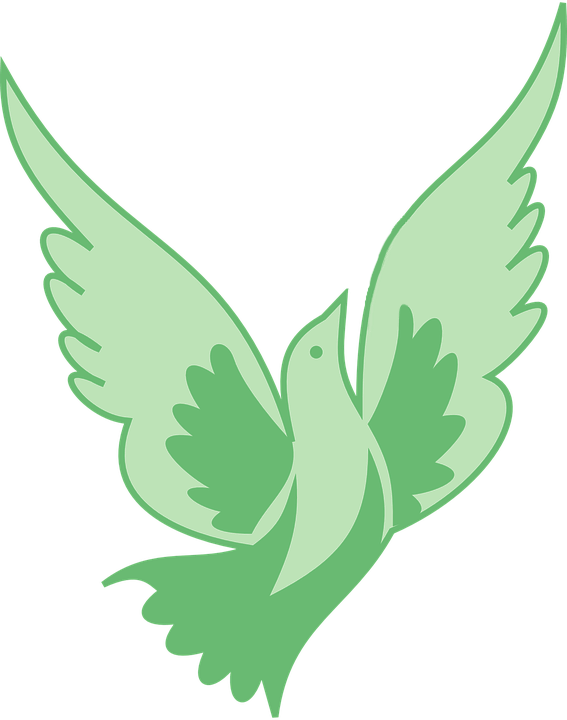 Carmella is predeceased by her husband Ralph J. Zirpoli, her parents Augustine and Ida (nee Cassella) Biondi, her granddaughter Felicia Pepe, her siblings Anthony Biondi, Antoinette Palasti, and Mary Tobia, and her son-in-law Joseph Pepe.